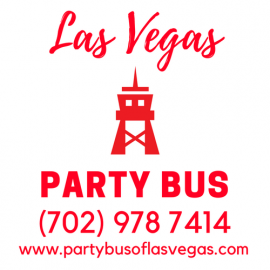 Party Bus of Las Vegas offers affordable transportation solutions to visitors and residents of Las Vegas. Our fleet of party buses and limos is here to help you reach your destination in style. 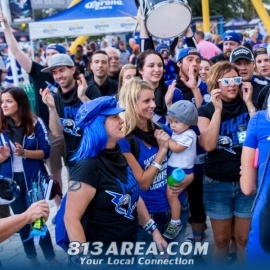 Bachelor party, corporate event, wedding, or club crawl...we have a vehicle for every occasion!